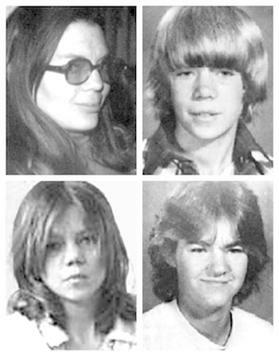 The Keddie murders is an unsolved quadruple murder that took place in Keddie, California, a small, down on its luck resort community in the foothills of the Sierra Nevada mountains. On April 12, 1981, the victims, Glenna Sharp, (known as Sue), her son John (age 15), and his friend, Dana Wingate (age 17), were discovered in cabin 28 by Sue's 14-year-old daughter, Shelia, who was coming home from a sleepover. The victims were bound with electrical wire and medical tape. All had been beaten with a claw hammer and knifed. A fourth victim, 12-year-old Tina Sharp, was missing and presumably abducted from the scene. 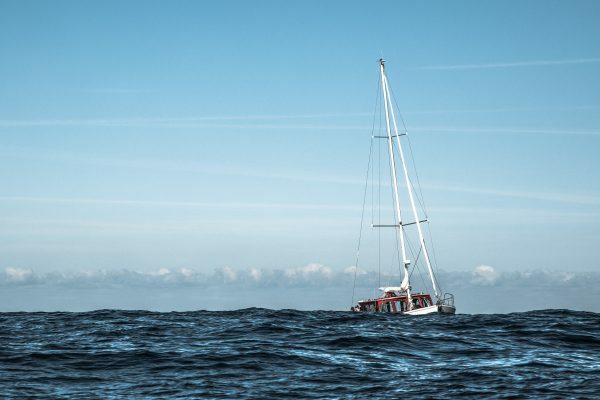 Shockingly, although other cabins were occupied nearby, no one heard a sound. There were three survivors of the attack in a room adjacent to the crime scene. Greg and Rick Sharp, 10 and 5 years old respectively, apparently slept through it all. 12-year-old family friend Justin who was at the Sharp's for a sleepover, also survived unscathed. Three years later, a portion of skull was found 30 miles from Keddie. Soon after, an anonymous tipster alerted the Butte County Sheriff's office that the skull was Tina's. The area was searched again and more bones were found. Despite this discovery, no new information has ever come to light and the murders remain unsolved to this day. 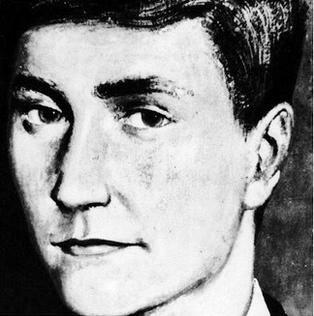 Bible John is the nickname for a serial killer who murdered three women he met at Glasgow's Barrowland Ballroom between 1968-1969. His victims, Patricia Docker, 25, Jemima McDonald, 32, and Helen Puttock, 29, were all raped and strangled with their stockings within yards of their homes. All three women were menstruating at the time and had sanitary napkins placed on or near their bodies. 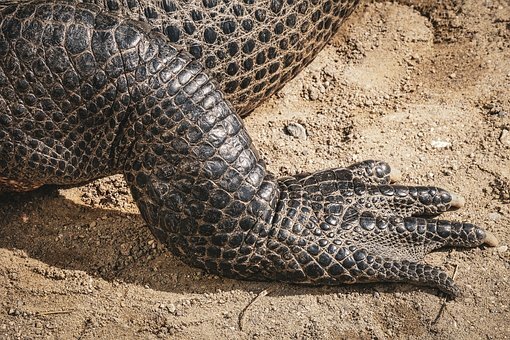 Their handbags were missing, which investigators believe John took as trophies. A key witness, Helen Puttock's sister, Jean, told investigators that she and Helen shared a cab with John the night Helen was murdered. She described him as a soft spoken young man who often quoted from the Bible. It was this information that led the media to dub the killer "Bible John." The hunt for Bible John was Scotland biggest manhunt, but despite the massive efforts to find him, the trail soon went cold. It is believed he died, went to jail or simply left the area. Rappers Biggie Smalls (aka "Notorious B.I.G.") and Tupac Shakur were on good terms until 1994, when Tupac was shot five times in the lobby of Manhattan's Quad Studios on his way to visit Biggie, who was recording there. Tupac survived and accused Biggie and producer Sean "Puffy" Combs of arranging the shooting. After his release from jail on a sexual abuse charge a year later, he signed with Death Row Records, whose shady kingpin Suge Knight had his own grudge against Combs. The feud soon escalated into a full scale war, with the two ex-friends recording songs full of insults and thinly veiled threats. Murders of associates occurred around them and each blamed the other's entourages for the killings. Finally, in 1996, Tupac was shot and killed after attending a Mike Tyson fight in Las Vegas. 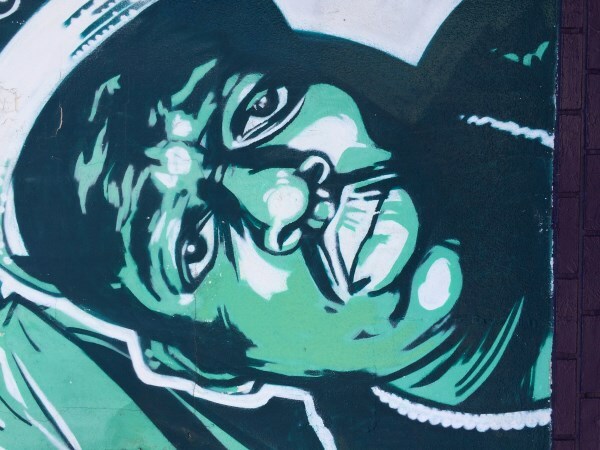 Six months later, while attending a party in Los Angeles, Biggie Smalls was fatally hit in a drive-by shooting. 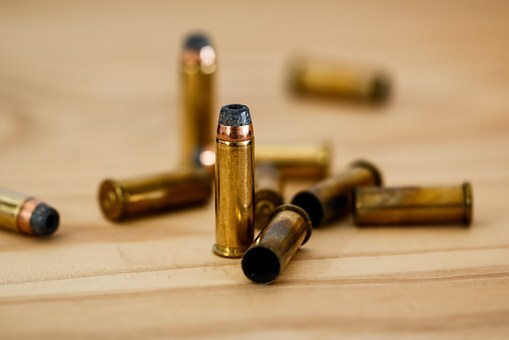 Although theories continue to abound, no one has ever been brought to justice for either killing. 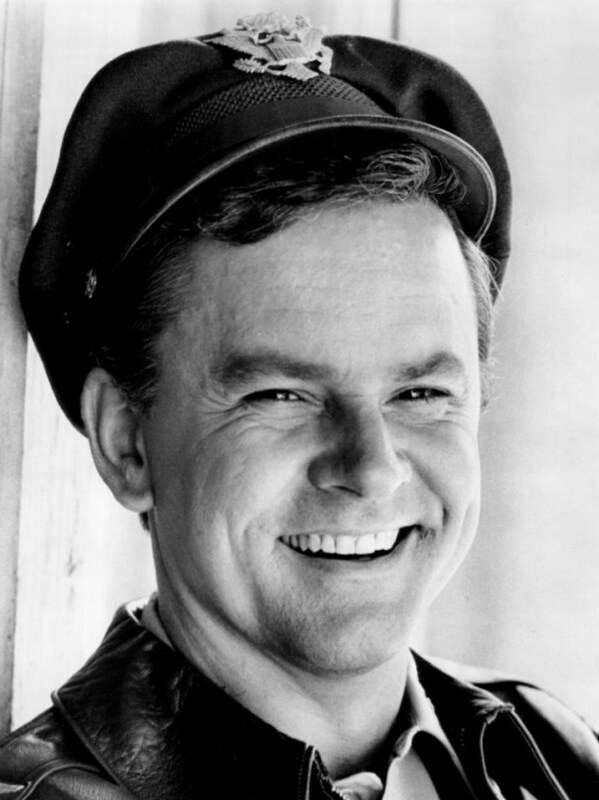 Bob Crane, star of the classic TV sitcom Hogan's Heroes, was bludgeoned to death in his Scottsdale, Arizona apartment in 1978. The crime remains unsolved. Crane was a household name when Hogan's Heroes aired from 1965-1971. While starring as Colonel Hogan, he met John Carpenter, a regional sales manager for Sony Electronics. The two men soon struck up a friendship. Crane's celebrity status afforded him the company of many women and he would often introduce Carpenter as his manager. Together they would seduce women and videotape the encounters. By the mid-70's, Crane was in the throws of sexual addiction and as a result, was a virtual pariah in Hollywood. He was soon reduced performing on the supper club circuit. Some viewed Carpenter as a jealous hanger-on and by the time of his death, Crane's friendship with Carpenter was on the decline. Carpenter was the prime suspect in Crane's murder from day one. Blood was found in his car, but DNA evidence was unavailable at the time. As a result, Carpenter was not arrested for the murder of Bob Crane until 1992. He was found not guilty and professed his innocence until his death 1998. No other suspects have ever surfaced and the case remains open. 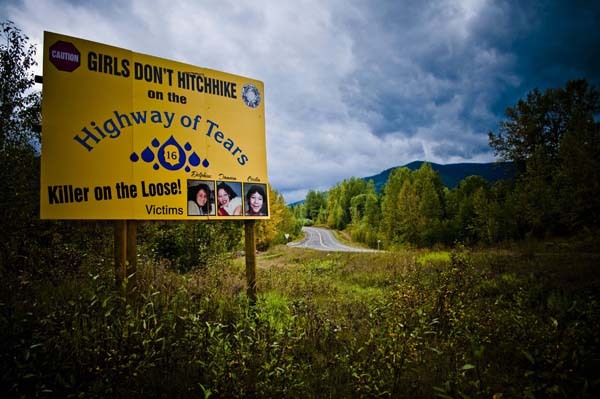 The Highway of Tears stretches 500 desolate miles between Prince George and Prince Rupert, British Columbia, Canada. Between 1969 and 2001 anywhere from 18 to 43 women have been murdered or disappeared along this lonely section of Highway 16. Despite at least three of the women having been identified as victims of deceased American serial killer Bobby Jack Fowler, investigators are doubtful that they will ever solve all the murders. Even with other persons of interest, there is not enough evidence to press charges. The Canadian government strongly urges women not to hitchhike Highway 16, but for some it is simply their only mode of transportation. 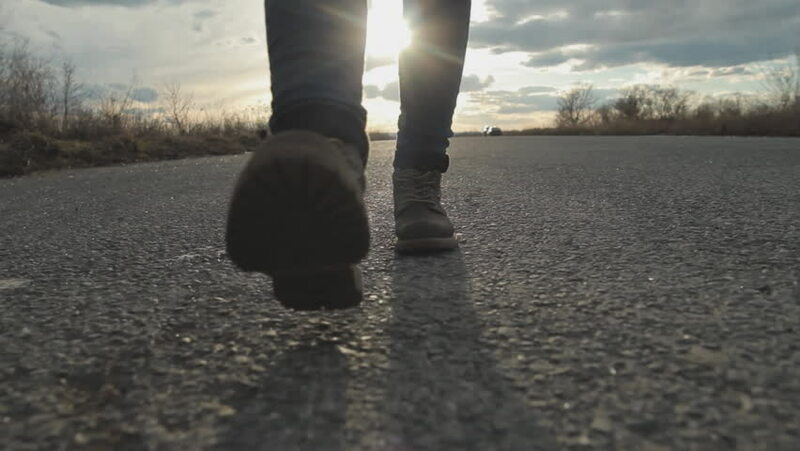 Researchers and the RCMP are currently studying the habits of hitchhikers along the highway in order to understand what leads people to choose hitchhiking and what governments can do to make them safer — either by offering safe, affordable transportation options or putting in measures to make hitchhiking itself less dangerous. 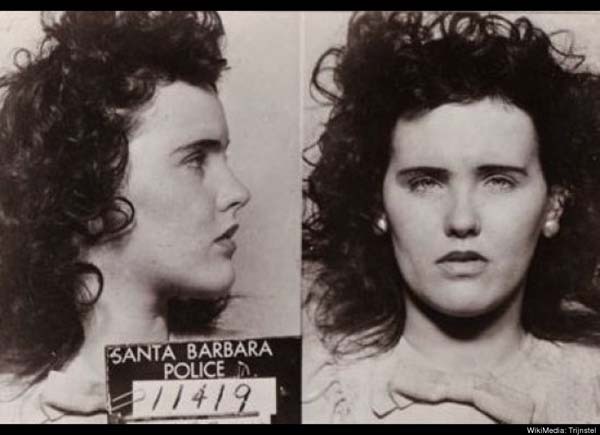 The fascination with the life and mysterious death of Elizabeth Short, nicknamed "The Black Dahlia," continues almost 70 years after her gruesome death. 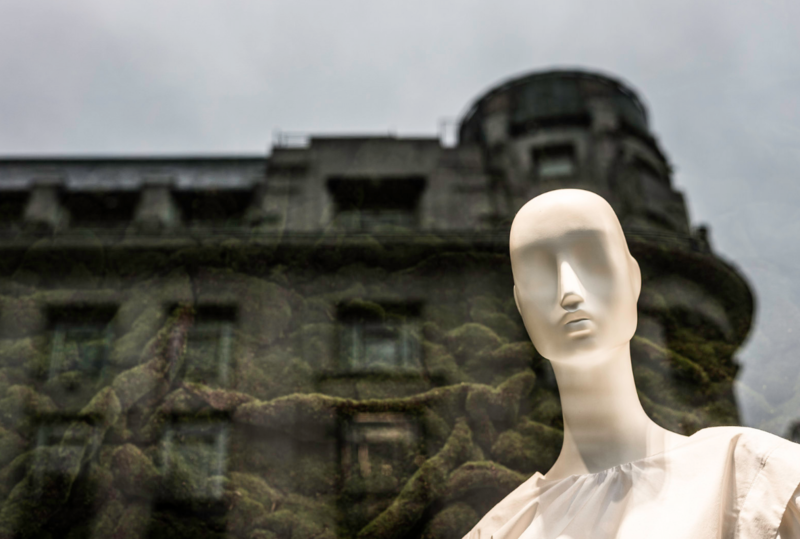 On the morning of January 15, 1947, Betty Bersinger was walking with her daughter down a residential street in Los Angeles when she spotted what she at first thought was a broken mannequin. Upon closer inspection, she discovered the hideous truth. Short's body was cut in half and lying face up in the dirt. She was drained of all her blood and gashes were sliced into each corner of her mouth. Short, 22, hailed from Massachusetts and drifted from state to state before trying her hand at an acting career in Hollywood. She was not successful and during her short tenure in Los Angeles she waited tables and moved from boarding house to boarding house. Two weeks after her body was found her personal belongings – photographs, her birth certificate, her social security card, and her address book – were mailed to the Los Angeles Examiner. Gasoline had been used to wipe the package and its contents clean of fingerprints. Over 60 people have confessed to killing Elizabeth Short and while some suspects appear to be viable leads, time is running out – her murder will likely never be solved. The identity and murder of "America's Unknown Child" has haunted investigators for several decades. 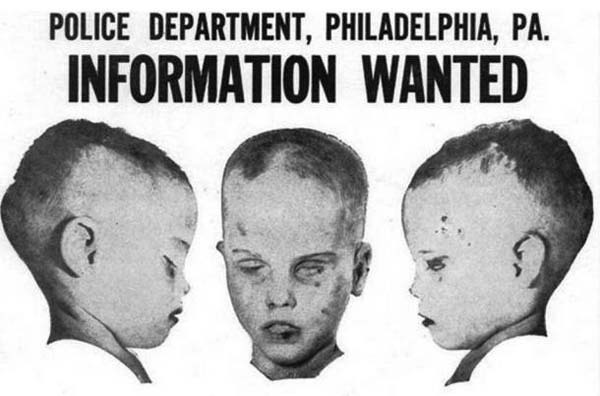 "The Boy In the Box" (as he's also known) was found in February 1957 on the outskirts of Philadelphia. He was wrapped in a plaid blanket and stuffed inside a box that once housed a bassinet from J.C. Penney. The boy died from several blows to the head and was believed to be between 4 to 6 years old. Despite sending out over 400,000 fliers to various police stations, post offices and courthouses throughout the area, no witnesses ever came forward and no identity for the boy was ever found. There was no record that he had ever even existed. The case was never closed. Leads came and went over the years and while some seemed credible, no hard evidence was ever produced. The boy's identity and murderer remain a mystery. The "Alphabet Murders" (also known as the "Double Initial Murders") took place in Rochester, New York in the early 1970s. The victims were eerily similar in life and in death – all three girls were from single parent households, were Roman Catholic and had learning disabilities. The girls disappeared during the afternoon, and were all likely taken by car. Each was also sexually assaulted before being strangled. They were found in towns outside Rochester with the same initial as their first and last names – Carmen Colon near Chili, Wanda Walkowicz in Webster, and Michelle Maenza in the town of Macedon. Over the years, suspects have included Carmen Colon's uncle and Kenneth "The Hillside Strangler" Bianchi, but the most credible lead thus far comes from Joseph Naso, 80. Naso was a photographer in the Rochester area at the time of the crimes and was found guilty of similar double initial murders in California during the 1970s - 1990s. Naso has been convicted of those murders and sentenced to death. Despite that possibility, the case in New York remains open and police continue to follow additional leads. 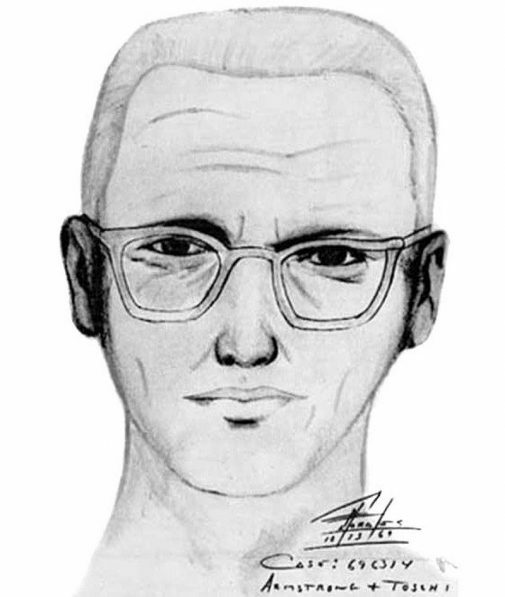 The Zodiac killer terrorized northern California from December 1968 through October 1969. 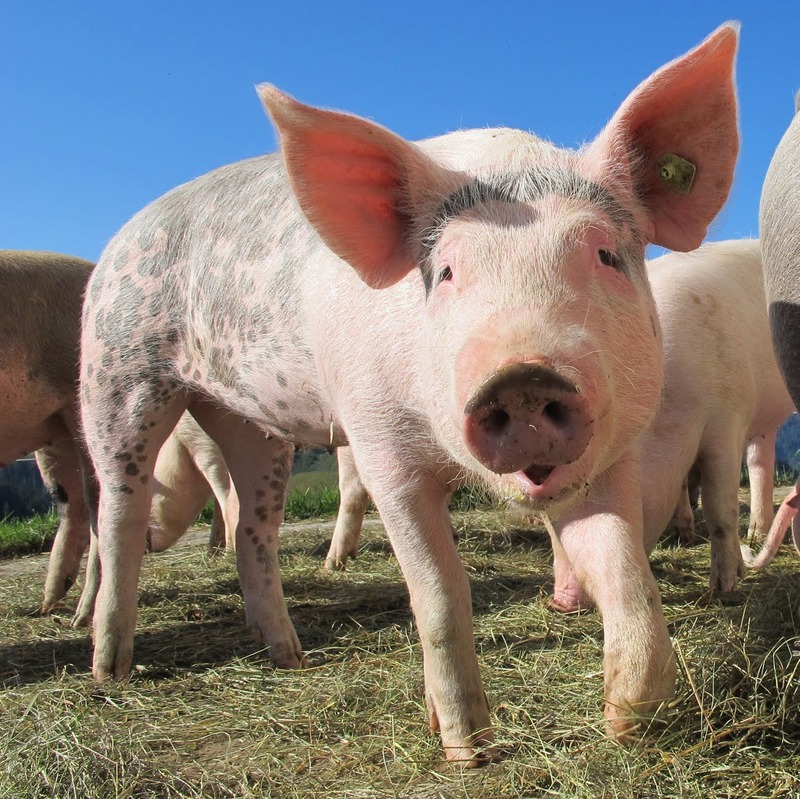 Though there has been much speculation as to his identity, he has never been found. The Zodiac identified himself as such through a series of cryptic letters and phone calls to the press and others and disclosed his reasons for the killings. He also offered clues to future murders. 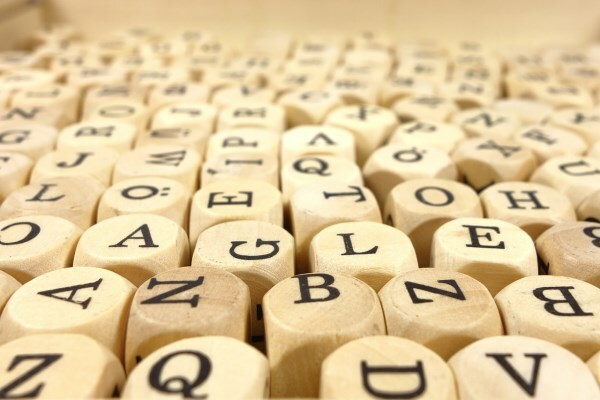 His letters included four cryptograms (puzzles), but only one has ever been solved and did not lead police any closer to discovering his identity. The Zodiac claimed responsibility for 37 assaults, but only 7 have been confirmed of which 5 died. All of his victims were either shot or stabbed. 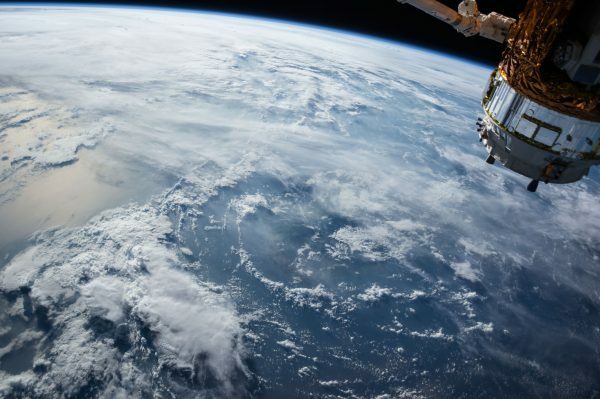 Armchair investigators as well as law enforcement have offered theories as to the Zodiac's identity, but conclusive evidence has yet to surface. 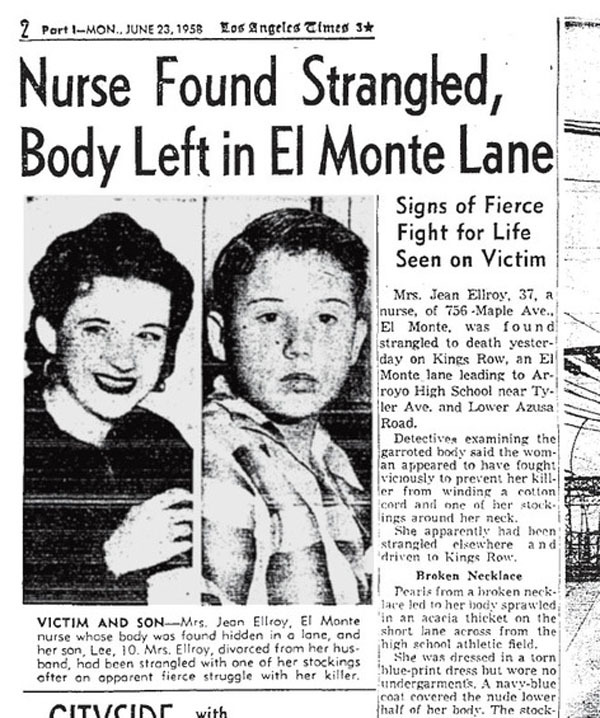 In 1958, American crime fiction writer James Ellroy was just 10 years old when his mother was killed by an unknown assailant. Ellroy's parents divorced 4 years prior and young James was spending the weekend with his father when his mother, Geneva "Jean" Ellroy, was found murdered close to her home in El Monte, California. She was raped and strangled with her stocking. Jean was last seen drinking at a local bar called the Desert Inn with a blonde woman and a swarthy man. She later left with the man and was found dead the next morning. Police believe the man was her killer, but no one has ever been brought to justice. 36 years later, James Ellroy and L.A. County Sheriff's Department homicide detective Bill Stoner spent 18 months investigating Jean's murder, but also came up empty handed. In 1996, Ellory wrote My Dark Places: An L.A. Crime Memoir, documenting his attempt to solve the mystery of his mother's death.